By the end of his brief life Ulrich Zwingli would change the religious landscape of his home and the world. It wasn't until the last few years of his life that he became a reformer. He fought for truth and righteousness with his mind and pen, he fought for lost souls to hear the good news of Jesus Christ, and at the age of forty-seven, as an army chaplain, he was killed on the battle-field. 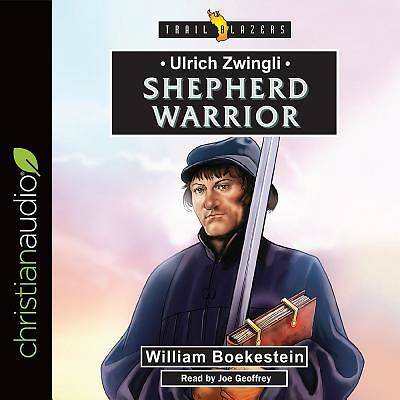 The Shepherd Warrior, Ulrich Zwingli, fought the good fight.With his last strength he voiced his victory: "They can kill the body but not the soul "